 Sweet Timer Cannabis Seeds in Reserva Privada by DNA Genetics, a Dutch based offering some of the rarest genetics to be made publicly available. These cannabis seeds are absolutely the pinnacle of the cannabis geneticist art. 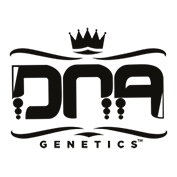 By making their Private Reserve public the DNA Genetics company has created possibly the finest collection of marijuana seeds in the world. Sweet Tooth is known for a pink grapefruit flavour and short flowering times. Old Timer is a very resinous, easy to grow strain. Combined, they make this cross an excellent strain for beginners to grow. This strain produces heavy yields every time. She grows one main cola with many side branches. The Sweet Timer was a clone-only strain found in California's medical dispensaries and, only now, is it offered in seed form.